related to love and matters of the heart. 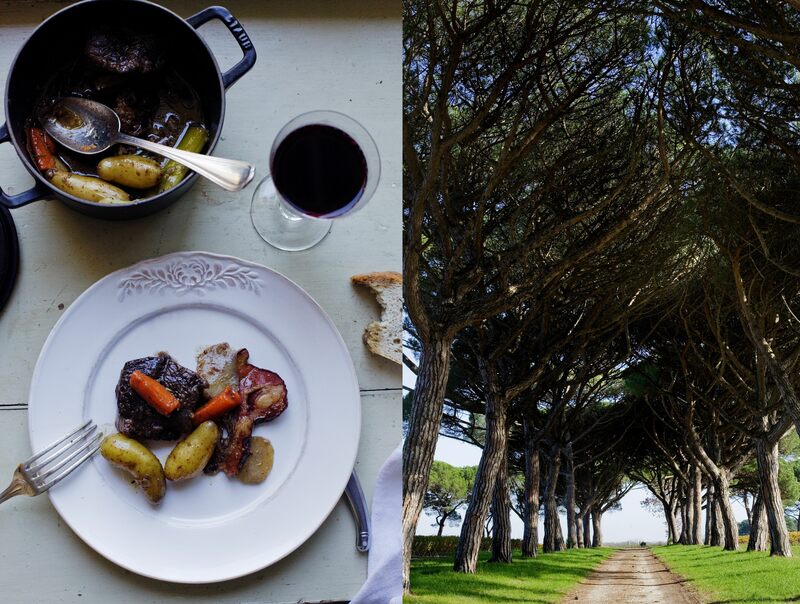 Manger | A beautiful blog celebrating life in the French countryside with delicious recipes and envy-inducing photography. 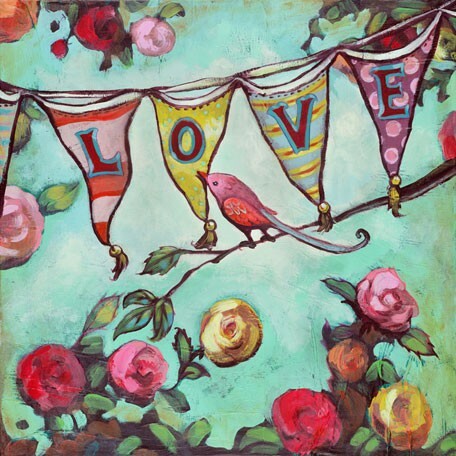 This creative brainchild of Mimi Thorisson makes me want to set up shop in a farmhouse in France. Mimi collaborates with her main squeeze and photographer, Oddur Thorisson. 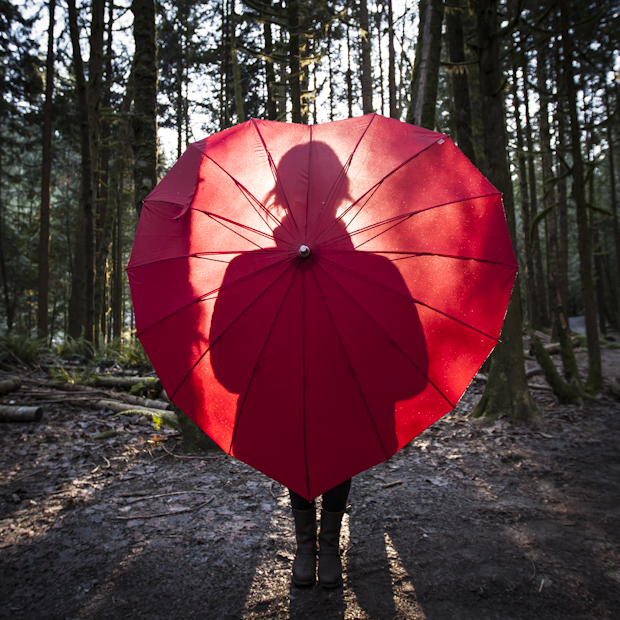 The Love Umbrella Project | A series of photographs to show how love brightens Vancouver communities. Love this project! Lovely Cup | The happy/fun/anything-is-possible feeling of love rolled into one of my favourite Grouplove tracks. Makes me want to drop what I’m doing and dance like no one’s watching. Cathy, I couldn’t agree more.